If you are looking for a well-built, economical baritone saxophone for the school band, the Blessing BBS-1287 Bari is what you will need. 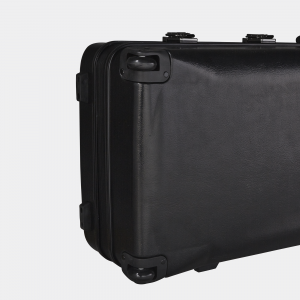 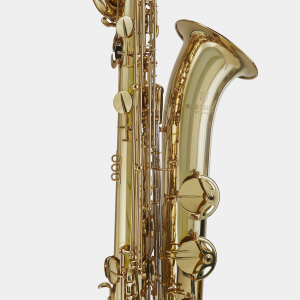 Reliable and substantial, the BBS-1287 offers professional features with a range from low A key to high F#. 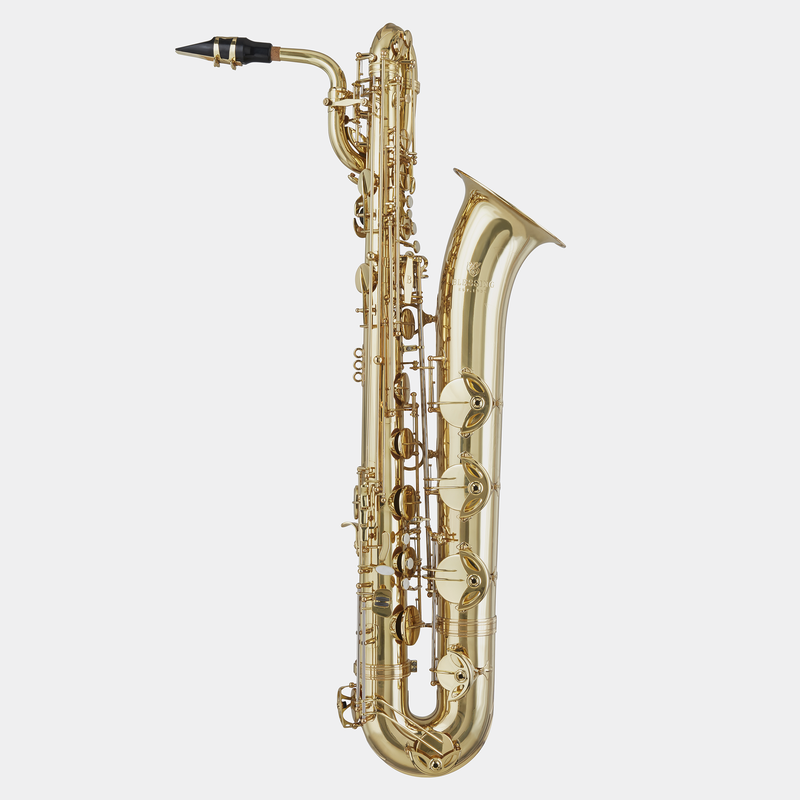 Most importantly, the sound is rich and resonant with solid intonation. 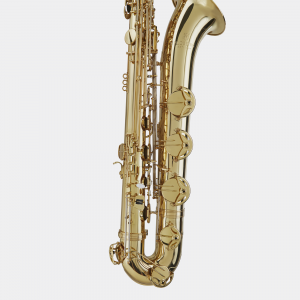 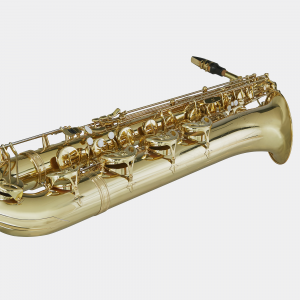 The Blessing BBS-1287 is ideal for your first “Bari” or for a doubler to anchor a woodwind section.